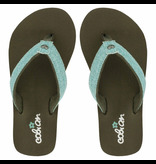 This flip flop is ready for summer vacation! 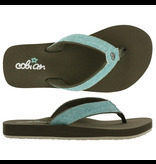 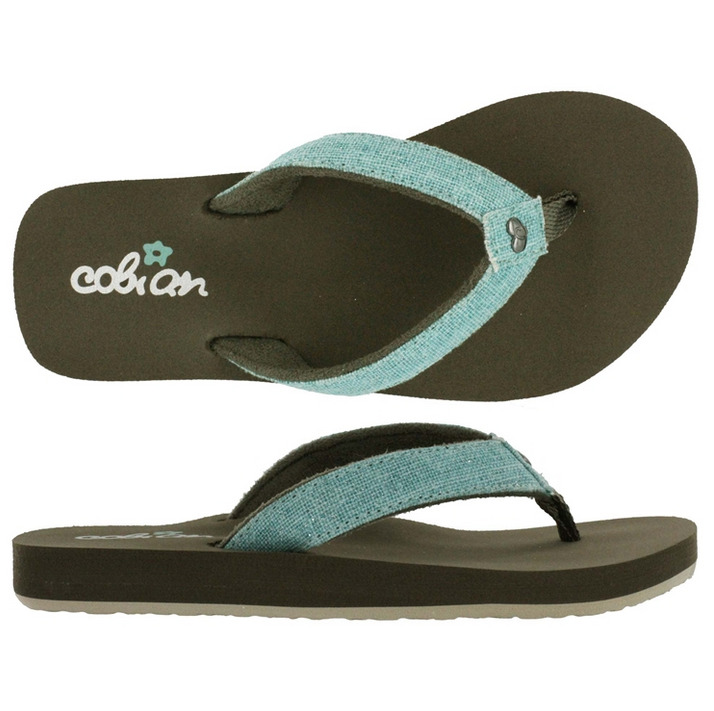 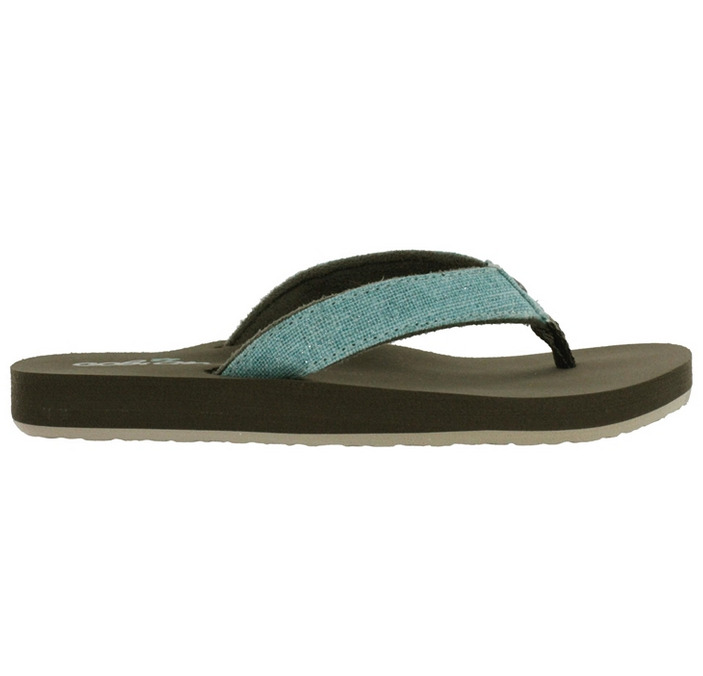 Combining a low-profile footbed with a fun fabric strap, the Lil Fiesta offers a classic design with a fun twist. 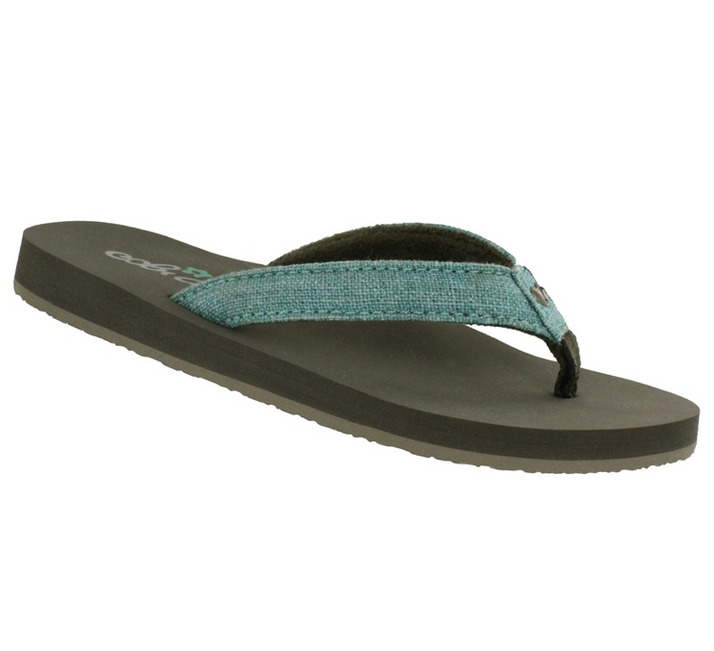 Complete with a squishy EVA topsole, this sandal provides flexibility and cushioning with every step.